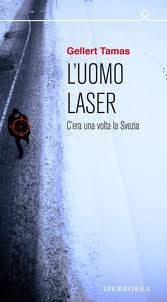 2012 – L’uomo laser: c’era una volta la Svezia. 2012 – Translation to italian: Renato Zatti, Milano: Iperborea. 2013 – Mężczyzna z laserem: historia szwedzkiej nienawiści. 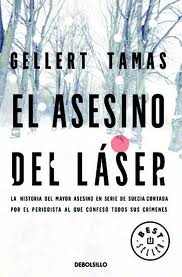 2010 – L’assassí del làser: una história real. Translation to Catalan: Meritxell Salvany, Barcelona: La Campana. 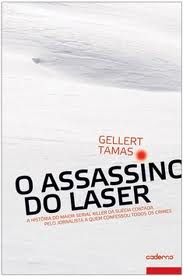 2010 – O assassino do Laser: uma história da Suécia. Translation to Portuguese: Jaime Bernardes, Alfragide : Caderno. Translation to Spanish: Justina Sánchez Prieto, Barcelona: Debate. 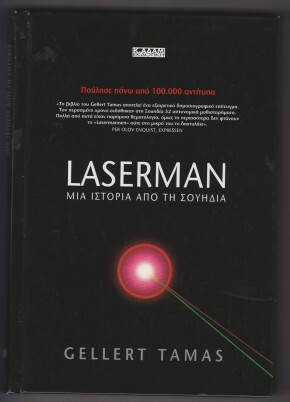 2010 – Laserman Μια ιστορία από τη Σουηδία. Translation to Greek: Simela Athanasiadou, Aten, K. Adam. Translation to Hungarian: Péter Papolczy, Budapest: Corvina. 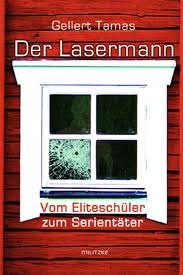 2007 – Der Lasermann: vom Eliteschüler zum Serientäter; ein Buch über Schweden. Translation to German: Erik Glossmann, Leipzig: Militzke. 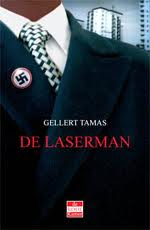 Translation to Dutch: Ron Bezemer & Renée Lelieveld, Haarlem: de Rode Kamer. 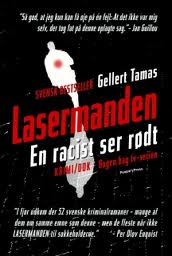 2007 – Lasermanden: en racist ser rødt. 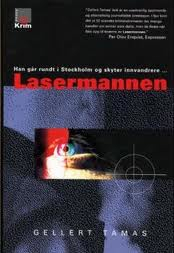 Translation to Norwegian: Kari and Kjell Risvik, Oslo: Kagge.